Whoa. Talk about running to the altar and tying the knot. 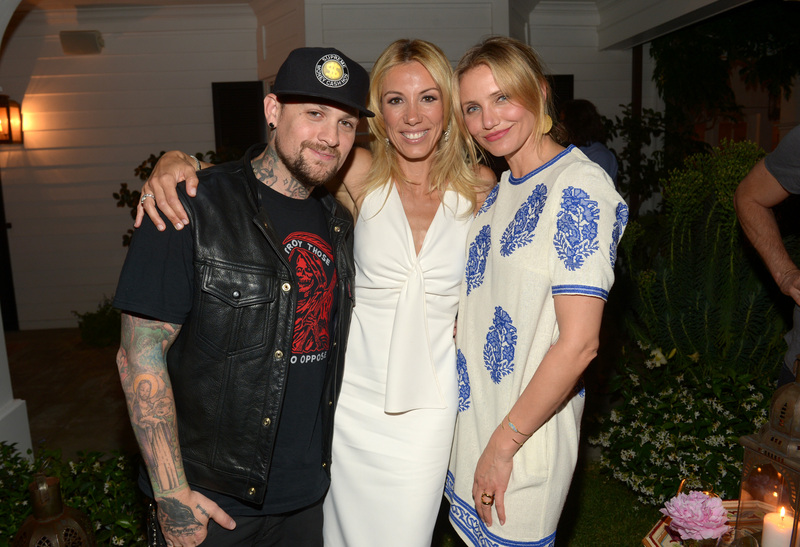 According to an exclusive report from Us Weekly, Cameron Diaz and Benji Madden are getting married on Monday, Jan. 5. Yes, you read that correctly. They are supposedly exchanging vows TONIGHT. Reportedly, the two held a rehearsal dinner on Sunday, Jan. 4 in Beverly Hills, where guests were served food and drinks. It is said to have lasted about three hours. Everyone thinks it's wild, but are so happy for them. Benji tends to fall in love easily, but this time it's for real and he landed a great girl. They obviously both make each other incredibly happy, and there's nothing better than that. Is this the fastest walk (or should I say run) to the altar, yet? Many celebs plan and plan and plan before their nuptials. As for others, they choose to set a date around their schedules or opt to wait for the right moment, like Benedict Cumberbatch and Sophie Hunter. Apparently, these two are just so in love they don't want to wait. I guess there's no cold feet with them, which is a good thing, right? Some might see this as a couple rushing into a long-term commitment, but why wait? What's the point of drawing out an engagement? If you're in love, why not make it official? If there is any truth to this rumor, then congratulations to the happy couple who seemingly can't wait to become husband and wife!